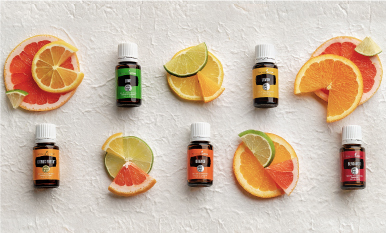 Tap into your creative side with these fun essential oil uses! 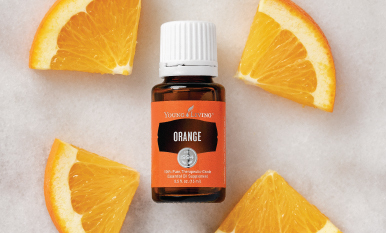 Orange essential oil is uplifting, energetic, and packed with citrusy goodness. Learn how to use it here!